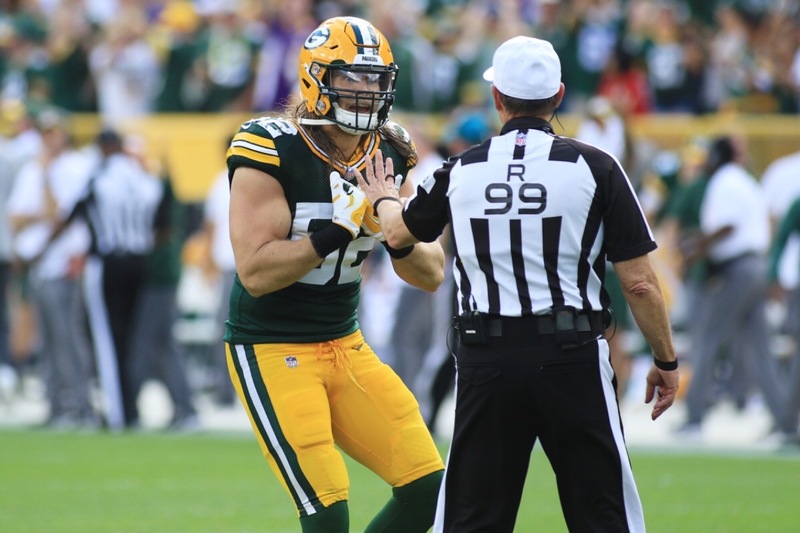 I am raising money because the Officials for the NFL have been increasingly unfair and I would like to show my support toward the Green Bay Packers’, especially Clay Matthews. Go Pack Go! This whole thing got a bit bigger than intended, with that being said, I will attempt to reach out to Mr. Matthews to see which chairity he would like to donate the money to, if I receive no response, I will donate it all to The Children’s Hospital of Wisconsin. Once again, Go Pack Go!